Bringing years of experience from both professional as well as academic positions, Vagnone regularly presents new research, concepts, and innovative programming pilots to public audiences internationally. His informative and exciting workshops and seminars combine the intimate warmth of personal reflection with a clear knowledge of nonprofit organizations & operations. He has become known for seeing cultural trends and programming potential in, as of yet, unrealized situations. Public Presentation, Contemporary Auditory Happenings in Historic Sites, Sound Heritage: Making Music Matter in Historic House Museums, UK Arts, and Humanities Research Council, Royal Academy of Music, London, England, April 2019. 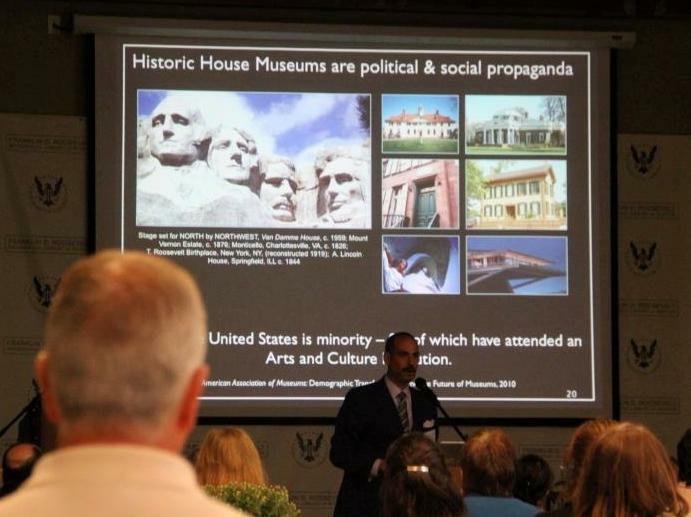 Public Presentation, Historic House Museums in the Age of Trump, Chicago At Home & The National Public Housing Museum, Chicago, Illinois, August 2018. Public Presentation, Hidden Town Project: Discovering the Enslaved in the Town of Salem, N.C., International Conference on Moravian Music & History, Bethlehem, Pa., October 2018. Public Presentation, Running With Scissors, Columbia University, New York, NY, 2018. Public Presentation, Narratives of Disappearance: curating death & decay, Wake Forest University, WS, NC, 2018. Keynote, Workshop, “Real Places – 2018 Statewide Conference, Texas Historical Commission, Austin, Texas, January 10-14, 2018. 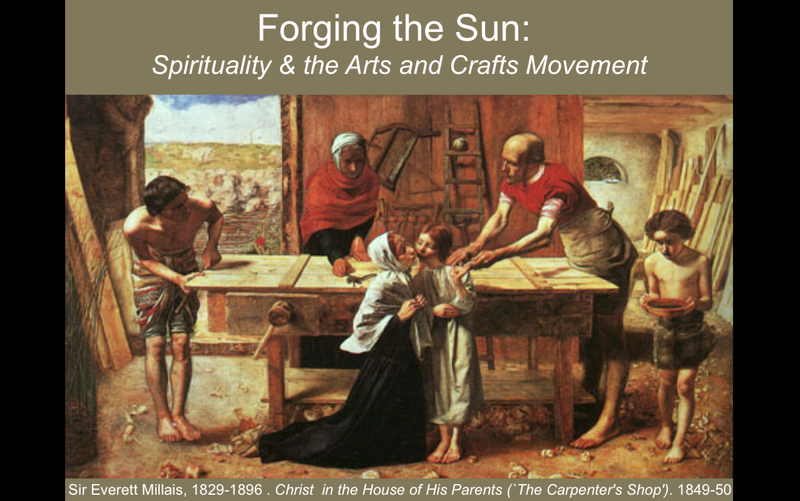 Keynote, Workshop, “Re-imagining the historic house museum”, University of Michigan Ann Arbor, Museum Studies Program, Ann Arbor, Michigan, February 15-16, 2018. Keynote, Workshop, National Trust of the United Kingdom, Heythorp Park, England, March 1-2, 2018. Keynote, 17th International Conference of National Trusts, Bali, Indonesia, September 11-16, 2017. “One-Night Stand” with THE SLAVE DWELLING PROJECT, Menokin Historic Site, Warsaw, Virginia, September 22-24, 2017. 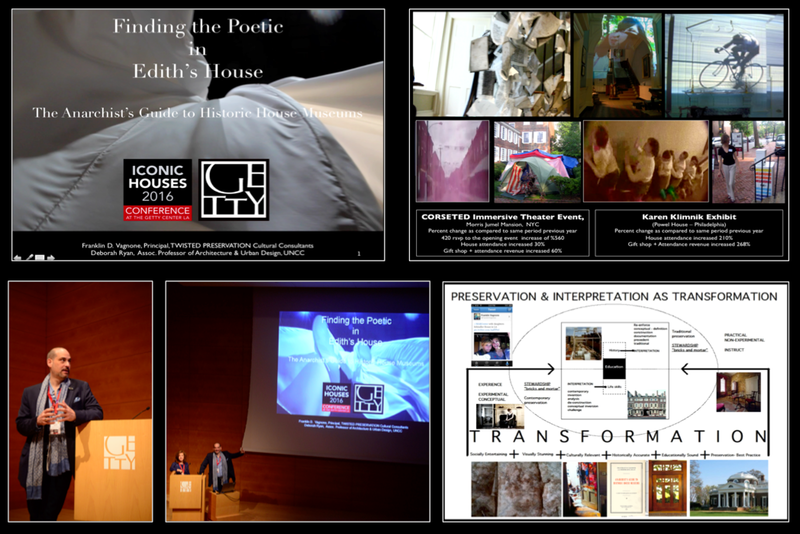 Keynote Plenary, Historic House Museum Symposium, Arlington, Virginia, September 19, 2017. 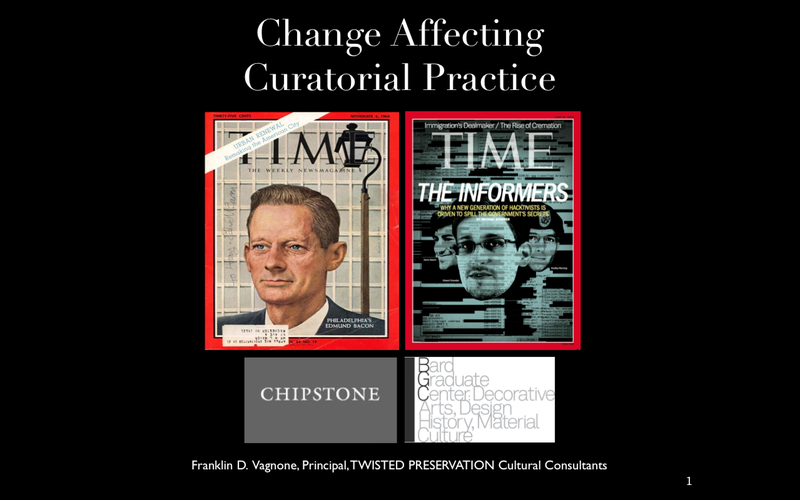 Keynote, Preservation North Carolina, Charlotte, NC, September 29, 2017. Keynote, International Council of Museums & Historic Palaces of London, October 12 – 18, 2017. Presenter (Hidden Town Project at Old Salem), Charlottesville, VA, October 18 – 21, 2017. 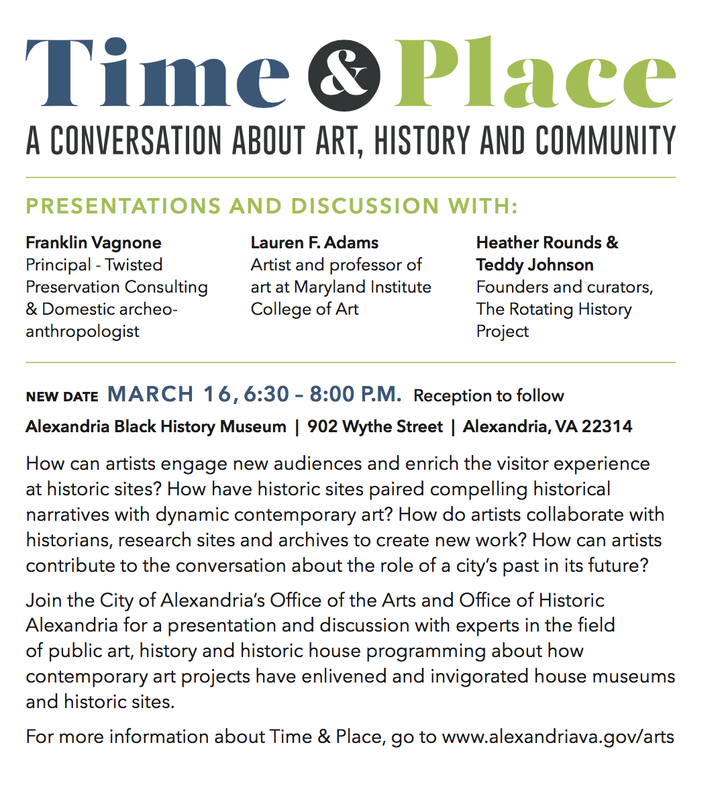 New Ideas for Historic House Museums, Mid-Atlantic Association of Museums, Albany, NY, March 23, 2017. 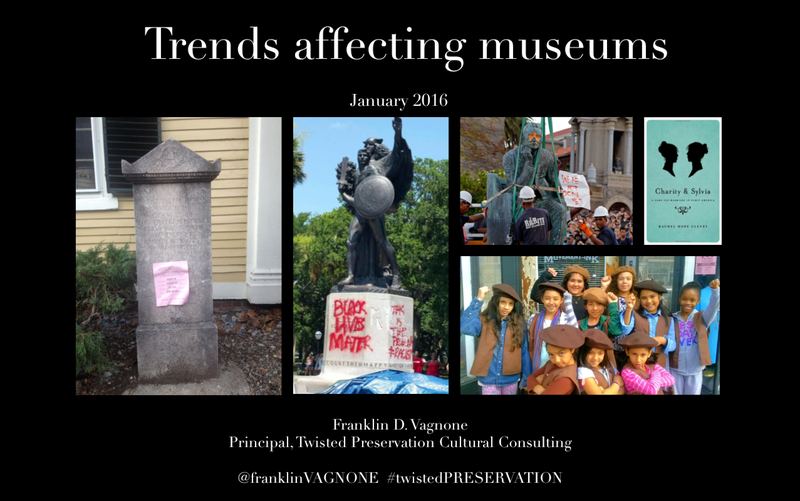 Keynote, Pennsylvania Federation of Museums, Annual Conference, Erie, PA, March 2017. Facilitator, Creativity Incubator, New York Council for the Arts & Greater Hudson Heritage Network, Hudson Valley Session, April 25, 2017. “Lunch with the Museum Anarchist & other Radicals”, Newport Historical Society, Feb. 2017. “One-Night Stand”, John Brown House, Rhode Island Historical Society, Feb. 2017. Diversity & Inclusion, Museum Association of Ontario, Keynote, Toronto, Canada, November 2016. SLEEPING AROUND, Gamble House, Pasadena, CA, November 21st, 7:00pm. MuseumNEXT NYC, “The future of museums will not be found in museums”, November 14-16 2016. Heritage Rising, National Trust of Canada, Annual Conference Keynote, Hamilton, Canada, October 20-22, 2016, Hamilton, Canada. National Trust of Southern Australia, Adelaide, October 2016. Sydney Living Museums, Sydney, Australia, October 2016. 17th Annual Mark Roskill Symposium, Keynote, organized by the UMass Amherst, Department of the History of Art and Architecture, September 23, 2016. 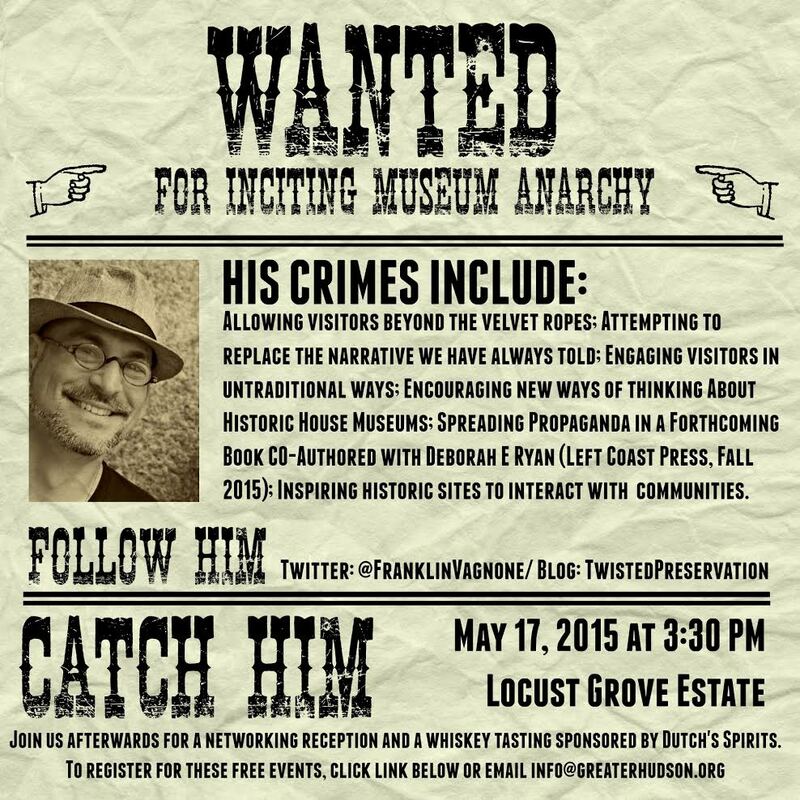 Landmarks WEST!, Friends of the Upper East Side, New York Landmarks Conservancy, Anarchist’s Guide to Historic House Museums Book Talk (with Deborah Ryan), New York City, May 2016. Fairmont Park Conservancy, Philadelphia Society for the Preservation of Landmarks, Philadelphia, May 2016. Florida Capital History Museum, Keynote, Tallahassee, FL, June 2016.